For Sale 16248 N 45th Lane Glendale AZ 85306. Resort-Style Lifestyle and Entertainers Dream Home! From the moment you walk in the Gorgeous Front Door you'll feel the energy and 'fun' this home offers! This home is truly MOVE IN READY! And NOW.....Step Outside to the Backyard and Be Prepared to be WOWED!!! 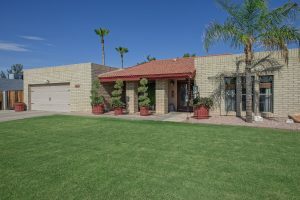 Are you Relocating to the Phoenix Area? Buying a Phoenix home can be a smooth and stress-free process as well as enjoyable! If you are considering a move to Phoenix our team would be honored to represent you as your Exclusive Buyers Agent. 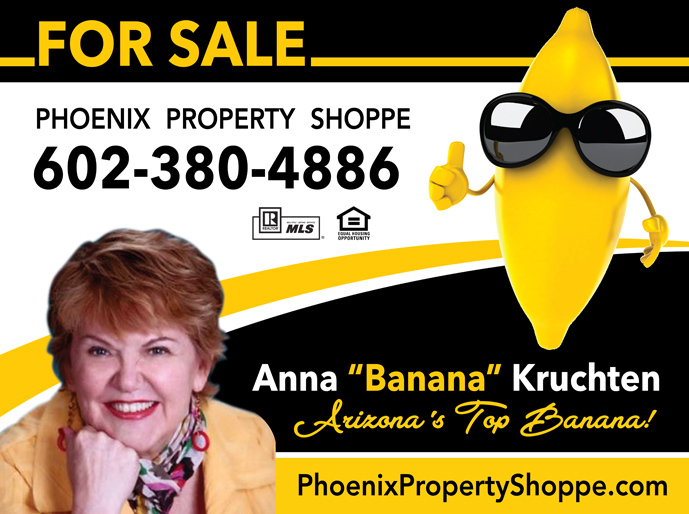 Anna 'Banana' Kruchten is the Owner and Broker of the Phoenix Property Shoppe and is among the top 3% of REALTORS nationwide. Her knowledge, experience and integrity will skillfully guide you through the home buying process. Give us a call today!